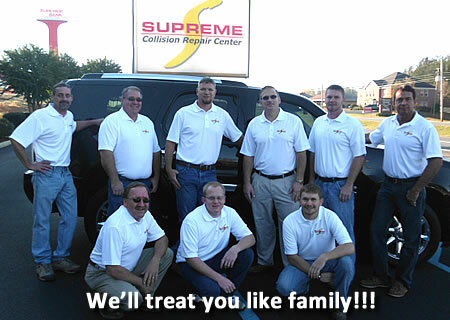 SUPREME Collision Repair Center, located in Childersburg, Alabama, takes the guess-work out of "what do I need to do when I've had an accident." 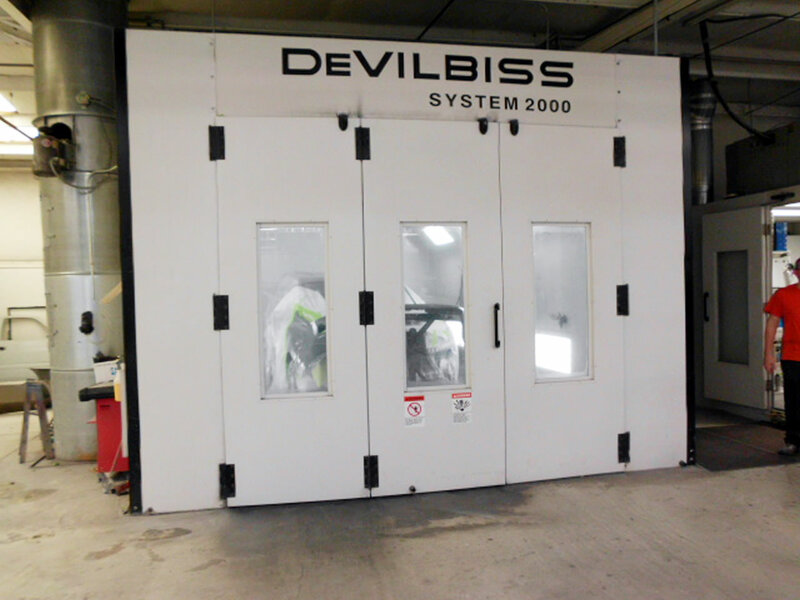 The repair of your vehicle after it's been in a wreck depends on the quality and reputation of the body shop (or, as the industry now calls it, a Collision Repair Facility), the skill and training of its technicians, and its use of the most advanced vehicle repair equipment. 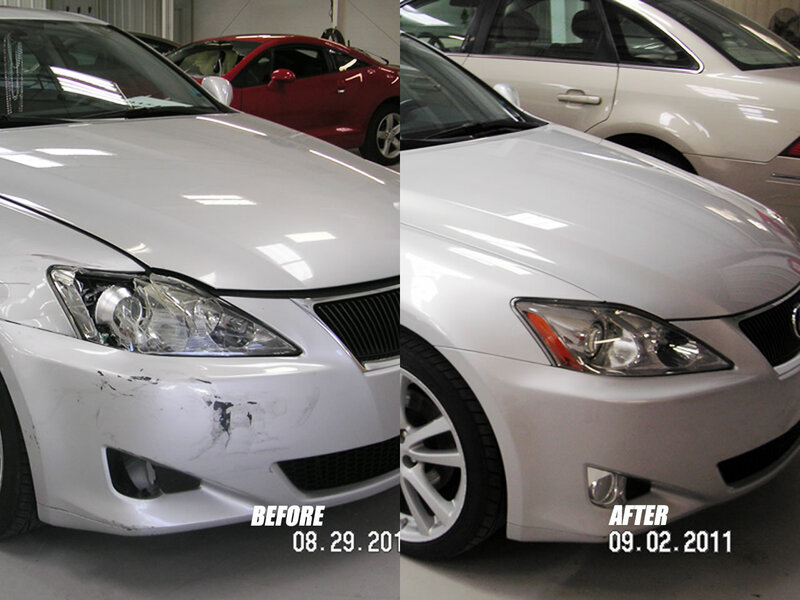 When your vehicle has been in a crash, you will want the added assurance that you have chosen the best facility to do the repairs on your vehicle, whether it is a compact car, luxury sedan, SUV or a super King Cab pickup. We want you to be well-informed on what to look for when choosing a collision repair facility with the knowledge, reputation and integrity to put your vehicle back to pre-accident condition.